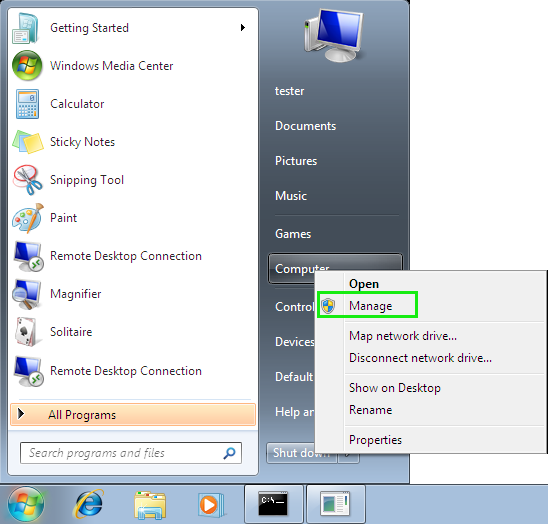 This article describes how to change the letter assigned to a drive (disk) in Windows. (!) Changing a drive letter may harm your applications that use this drive letter. Before doing this, please make sure no applications are tied to the drive letter that you are going to change. 1. You try to install Agent for Windows on a Windows 10 or Windows Server 2016. MSI_TRACE(tib): Failed to install: status 193. You install Acronis True Image on a Windows 10 machine (physical or virtual) that has Storage Spaces set up in the system. Disks that are a part of Storage Space are not recognized by Acronis True Image. Product limitation. Acronis True Image does not support Storage Spaces. When a backup ends with an error status (backup is not created), Acronis True Image displays a short error message in the product interface, and writes the details in a text log file (“full log”). This article explains how to temporarily turn off Windows Defender Antivirus in case it conflicts with Acronis software on Windows 10, e.g. prevents successful software installation or update/upgrade. This article describes how to upgrade multiple Windows 7 machines to Windows 10 preserving user profiles and applications settings by using combination of Microsoft User State Migration Tool (USMT) and Acronis Snap Deploy 5 solutions. This section contains high level description of the steps required to complete the migration process. The exact details required for automation of the process will be disclosed in corresponding later sections of this guide. Windows 10, starting with version 1803, includes Windows Defender Exploit Guard, a new security layer in addition to the standard Windows Defender Antivirus.